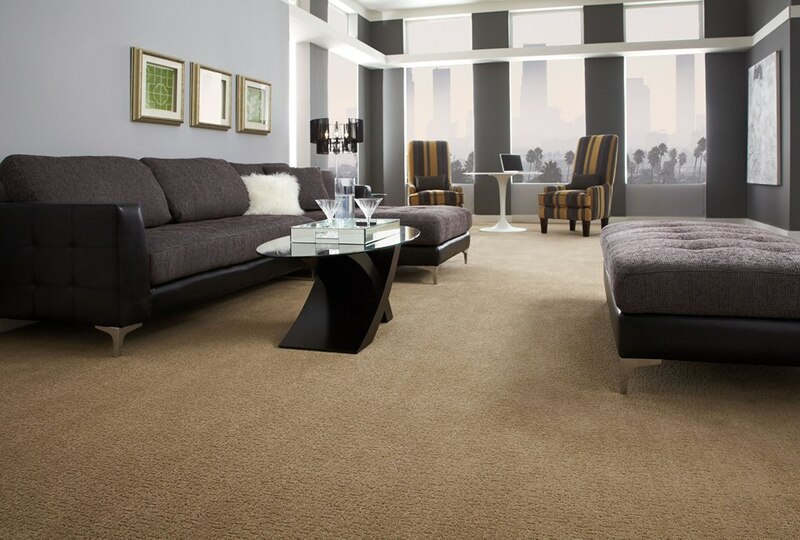 Carpet from DeSitter Flooring makes a statement of style and quality. We want you to find the carpet! That’s why our stores carry a large inventory of various styles and brands! DeSitter Flooring has multiple carpet stores including one near Hinsdale 60521.